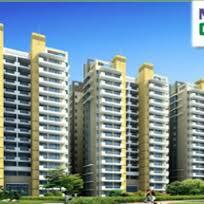 Nirala Greenshire is a residential project launched by Nirala Group, located in Greater Noida West. Nirala Greenshire is offering 2/3 BHK apartment and residents can able to acquire all the favourable amenities at very affordable price ranges. The project offers better Connectivity to NCR and Express Highway, NH24. 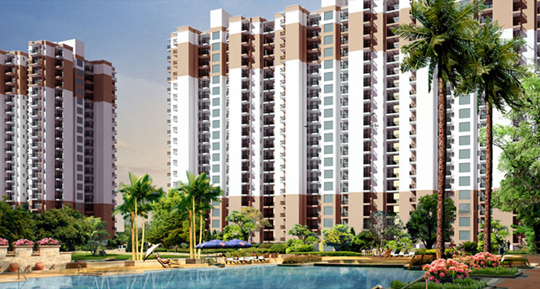 It gives you a chance to live a royal life in your dream residence. 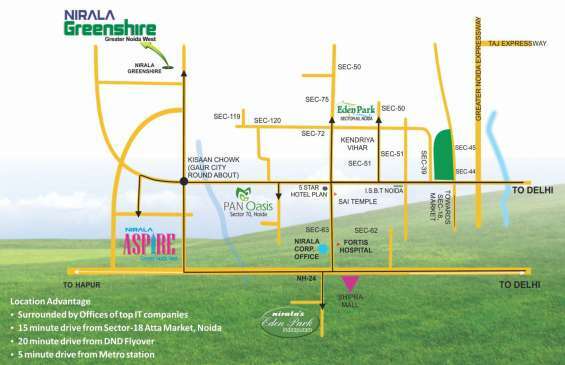 Nirala Greenshire is ready to offer you a great lifestyle that you would love to flaunt and seriously it will surely lift up your standards of living.